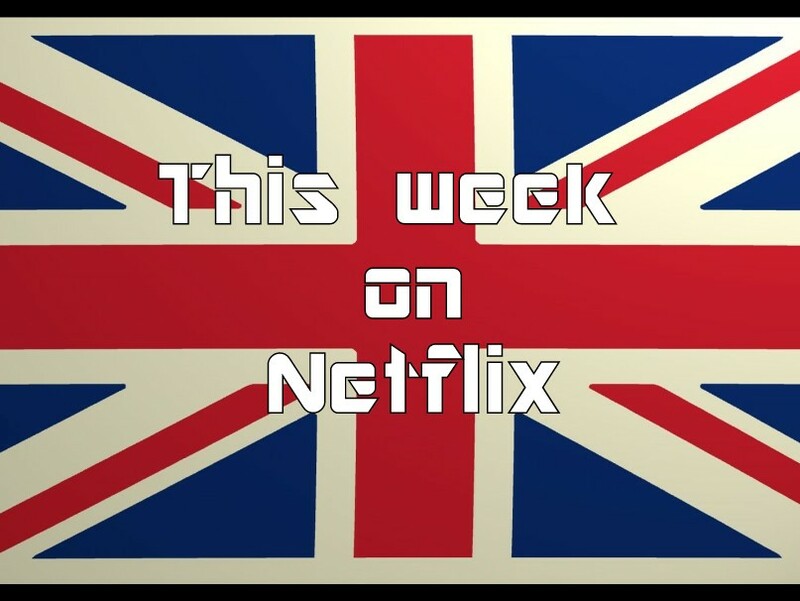 Lets take a look and see what has arrived on Netflix over the last week in the UK. 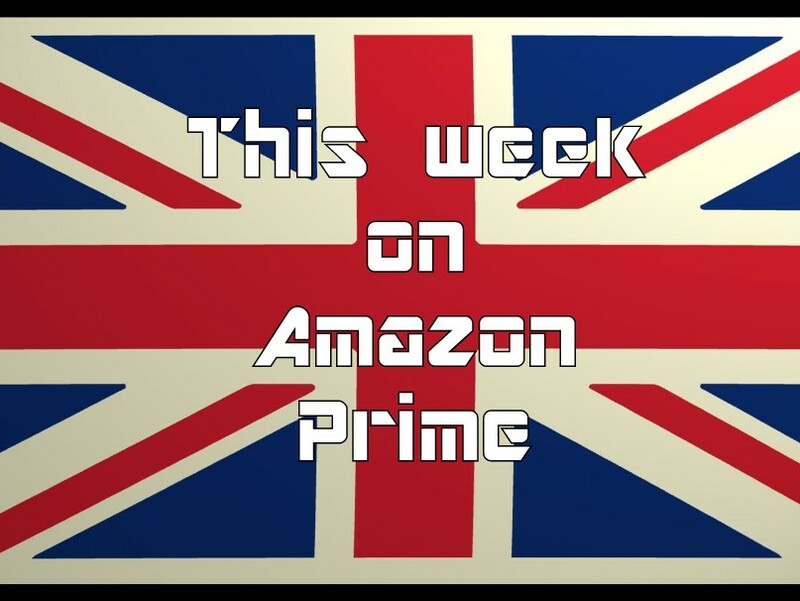 Lets take a look and see what has arrived on Amazon Prime over the last week in the UK. 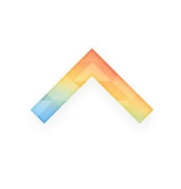 Continuing to evolve, Instagram has unleashed a new app that makes for fun and creative way to make short videos to share with your friends and family. Boomerang take 10 quick images and stitches them together to make a 1-second looping clip. Like most video interaction in photo apps this is very simple to use, there’s just one button. Press it when you’re ready to record, and it does the rest. When you share the clip to Facebook or Instagram it’ll be on an infinite loop for anyone who wants to watch it. Give it a quick download over at Google Play! 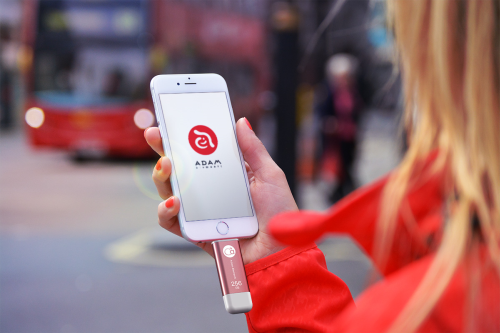 Adam Elements, a leading smart lifestyle solutions brand, presents iKlips, an innovative flash drive solution designed specifically for iPhones, iPads and iPods. Not only does it add between 16 and 256 GB of additional mobile storage. Thanks to its Lightning / USB 3.0 dual interface, it also allows users to easily share data between iOS devices, PCs and Macs. 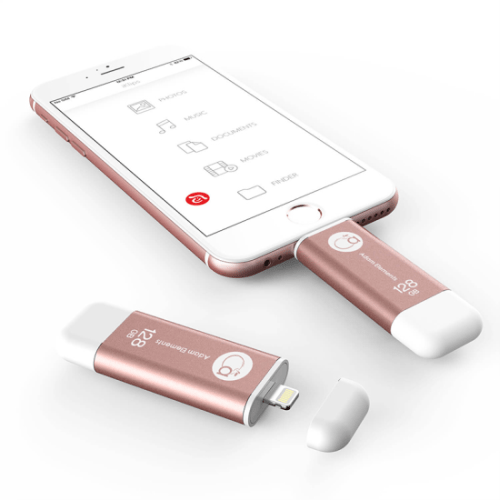 Available in gray, gold, rose gold, silver and red colour options, the Apple “Made for iPod/iPhone/iPad” (MFi) certified iKlips perfectly matches the design of the latest iPhone 6s models (especially with the new rose gold colour), which makes it a seamless extension that could not look more natural. A slim, lightweight aluminium body and a clip on its back make it easy to carry iKlips around safely, e.g. attached to your pocket or bag. In June 2015, iKlips won the Red Dot Award in the “Product Design” category for its versatile, robust, portable and convenient design. iKlips is simply plugged into the iPhone’s, iPad’s or iPod’s Lightning port, which instantly expands the device’s storage capacity with up to 256 GB of additional memory, which can be flexibly removed and shared with other iOS devices. 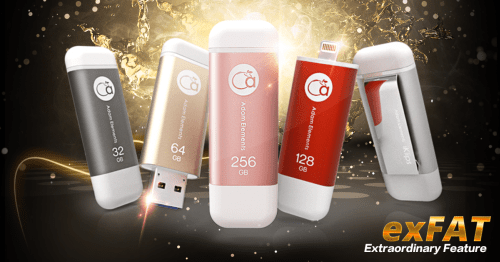 Even better, the flash drive boasts a USB 3.0 connector on its other end, which makes it easy to backup and share photos, videos, audio and other files with PCs or Macs and vice versa, all without using the internet, cloud storage or iTunes. The free iKlips iOS app makes managing the additional storage a breeze. Thanks to its support of the latest exFAT flash media format, iKlips also works with individual files larger than 4GB, facilitating long continuous recording of high-resolution video, which can exceed the 4 GB limit quickly, especially when filming 4K footage with the latest iPhone 6s. iKlips is one of the first flash drives to use top quality MLC flash memory components. These not only provide greater stability and a longer product lifespan, but also allow for high-end read/write speeds: 26/10 MB/s via Lightning and 140/70 MB/s via USB 3.0. Thanks to its extremely energy-efficient design, iKlips has absolutely no noticeable effect on the iPhone’s, iPad’s or iPod’s battery life. This impressive technology comes encased in a slim, colourful and exquisitely designed aluminium body. iKlips has been developed and is exclusively manufactured by Adam Elements in Taiwan, who is committed to offering the highest level of quality assurance for a trusted storage experience. iKlips is available now from the Taiwan-based Adam Store at www.adamelements.com/store/ and at Amazon.co.uk (currently via Amazon Marketplace, shortly also directly from Amazon.co.uk) in different colours and with with five storage capacities to choose from: 16 GB, 32 GB, 64 GB, 128 GB and 256 GB (MSRP: £49, £69, £89, £159, £359). Other retailers such as Expansys.com and MobileFun.co.uk will follow starting end of October 2015. Announced on 20 October was HTC’s new flagship, originally codenamed the Hima Aero, the HTC One A9. HTC One A9 has a 5-inch display on the front, topped with Gorilla Glass 4. With a pixel resolution of 1920 x 1080 giving for a ppi of 440 leaving a beautiful crisp display. 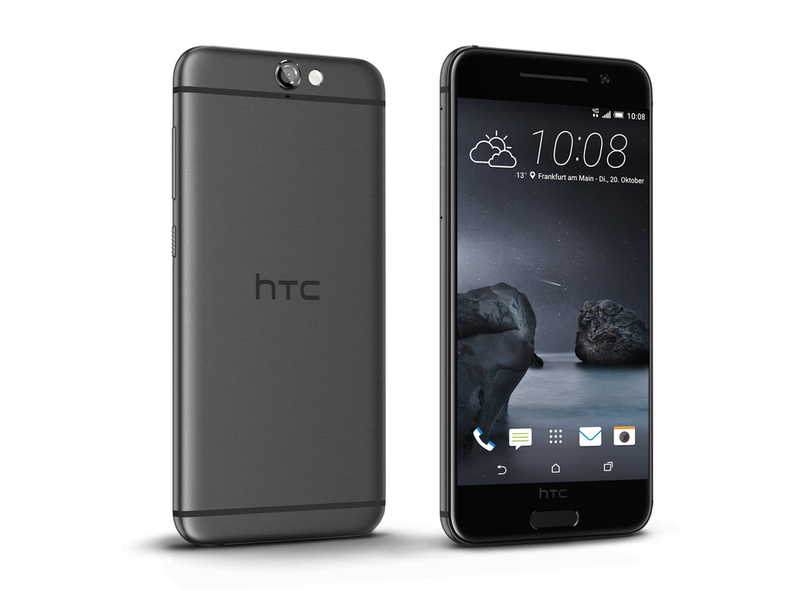 The HTC One A9 measures 145.75 x 70.8 x 7.26mm and is a lightweight 143g. Inside is a Qualcomm Snapdragon 617 chipset. Like a number of manufacturers seem to be offering, there will be two versions available, one with 2gb and one with 3gb of RAM. Different territories will get different models. In the UK, we are penciled to get the 2GB version. There will be 16 and 32GB storage options too, although the HTC One A9 supports microSD card expansion up to 2TB. The battery only has a capacity of 2150mAh which is likely to attract some criticism, however the 617 chipset maybe refined enough to make a difference alongside Android 6.0 Marshmallow’s battery saving techniques. HTC is promising you’ll get 16 hours of talk time from it, 60 hours of music playback or 18 days of standby. A 13-megapixel sensor, with F/2.0 aperture, and optical image stablisation sits at the very top of the rear next to a dual tone flash. Video capture is limited to full HD so 4K UHD is not an option here, sadly. Like the M9 a 4-megapixel UltraPixel sensor has been placed on the front to increase selfie quality. However, missing from this is HTC’s much loved BoomSound speakers on the front, instead opting for a single speaker in the bottom. 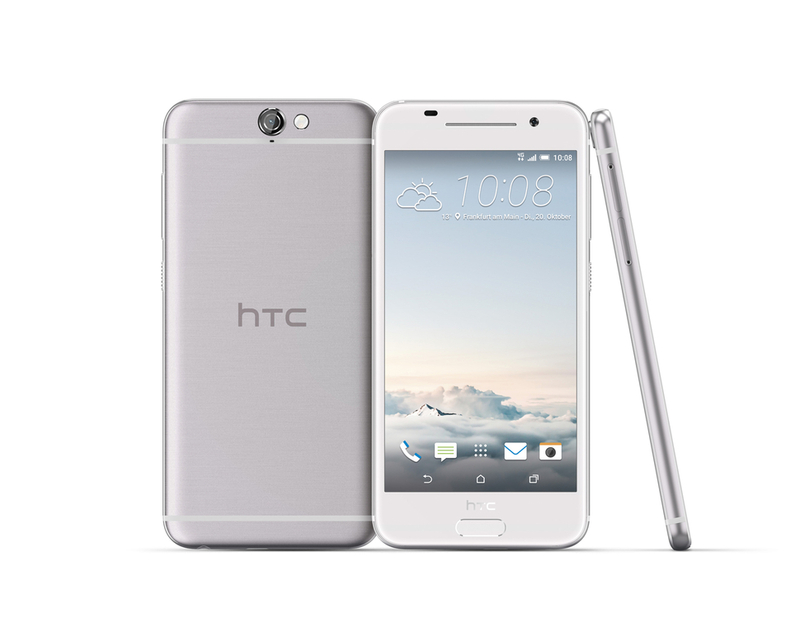 The HTC One A9 will be available in Opal Silver, Deep Garnet, Topaz Gold and Carbon Grey. The 2GB of RAM and 16GB version of the HTC One A9 will be available SIM free from htc.com for £429.99. The HTC One A9 will be available in November. Only two networks have announced the phone. O2 will offer the HTC One A9, including an exclusive Topaz Gold version. And if you want to trade in your old phone, you can use O2’s Recycle scheme. Giffgaff will offer the HTC One A9, but we’re waiting on specific pricing and release details. Lycamobile has been nominated for Website of the Year. Your vote for the Website of the Year award could win some great prizes! This year there is a 1 Samsung Ultra HD TV, 2 Apple Watch Sport Edition smart watches and 5 AKG headphones to be won by some lucky voters. Lycamobile have a simple and easy to use website that clearly defines exactly what you get for your money, like all retail websites should. The British public can vote for their favourite websites and rate the websites on their quality. Each category has two winners. The website with the highest quality score will win the award for Best Website. The award for Most Popular Website goes to the website with the highest number of votes. The website with the best relative assessment within their category will be the overall winner of the Website of the Year award. You can vote from 21 September up to and including 30 October. 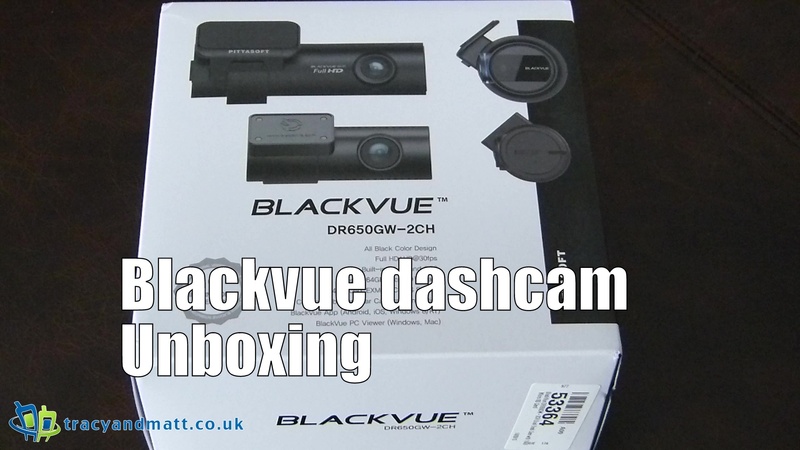 The Blackvue is, simply put, a high end dashboard camera. Recording the daily routine with every feature you could imagine. In the following video we take a look at the key features of the camera, the additional hardware, the quality of the footage and the desktop software. The Blackvue gives users the ability to record their journeys in full 1080p at 30 frame per second. A built in G-Sensor reacts to movement as you drive and adds additional peace of mind to the recording practice. Adding WiFi support allows for the unit to connect to a phone and utilise the Blackvue app to modify settings and preview footage on the go. Built in GPS ensures increased accuracy when travelling and integrates the position into the desktop suite to help locate any incidents that may have occurred with the added help of the G-sensor. Vivitek, a leading brand of visual display products, is today introducing the LED HD Qumi Q6, the new addition to its Qumi Series of pocket projectors. Designed for compatibility with any portable digital lifestyle and business mobile device, Q6 is lightweight and compact, offers high brightness and long life performance, to make it perfect for business and home users who want to wirelessly display digital content from a tablet or smartphone instantly onto an impressive, 90”/2.3m sized screen area. “This latest model in the Qumi Series continues the trend for innovation we’ve shown with each new generation of the product,” comments Holger Graeff, General Manager, Vivitek EMEA. “We’ve increased the brightness as well as the ability to easily share content – whatever the source. So whether it’s content from a digital camera, laptop, smart phone, tablet, USB flash drive or even directly from its 2.5GB user accessible on-board memory, the Q6 is the perfect high-impact projection device. Thanks to its native WXGA resolution, the 800 ANSI Lumens of brightness and its 30,000:1 contrast ratio, the Q6 projects an outstanding colour image onto a screen area of up to 90’’ diagonal. The Q6 also offers long life and low maintenance as its LED light source gives up to 30,000 hours of use. The LED light source also means that the Q6 is able to operate at any angle through a 360° spectrum, so portrait mode, ceiling to floor, or any tile angle is achievable with the same visually stunning results. 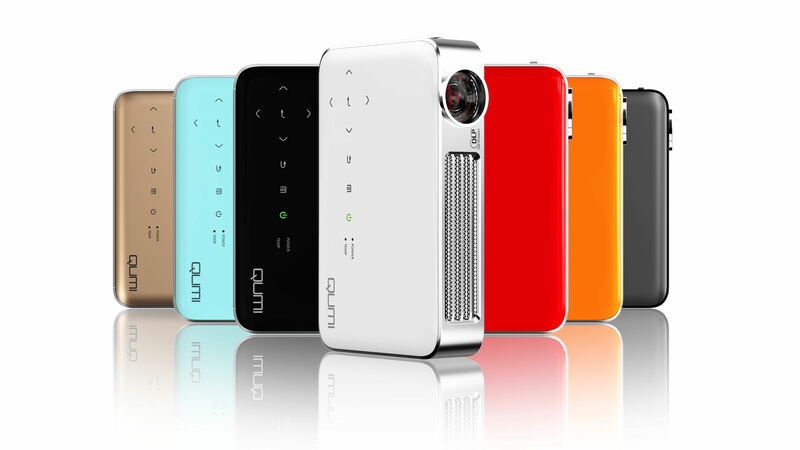 The Q6 uses the industry standard MHL (Mobile High-Definition Link) standard for streaming video and audio content. So from any MHL-enabled mobile device, such as smartphone or tablet, it is possible to reproduce its screen onto a large screen area while charging it with the MHL cable (included). For those who prefer to project directly from the Q6 (without connecting any device) the embedded media player can display documents, photos, videos and audio files instantly. The Q6 also features built-in Wi-Fi for cable-free projection to deliver uncompressed HD digital content transmitted smoothly and beautifully using EZCast Pro application. The Wi-Fi connection to Qumi is not limited to projecting images or video, it essentially replicates the screen of the mobile devices. Q6 is designed with an intuitive touch-sensitive keypad and illuminated backlit controls, and to complete the feature set, the Q6 has a built-in 2 watt loudspeaker. Small, light and slim, the pocket sized Q6 is the perfect companion for sharing content from mobile devices. The size of a paperback book, and with a weight of only 475 grams and a thickness of 34mm, the Q6 can be conveniently carried around in a purse, briefcase or backpack. Available in 7 fashionable colors – black, white, light blue, red, orange, charcoal gray and gold – the Q6 is a personal device that matches your style, whether in business, school or home environment. 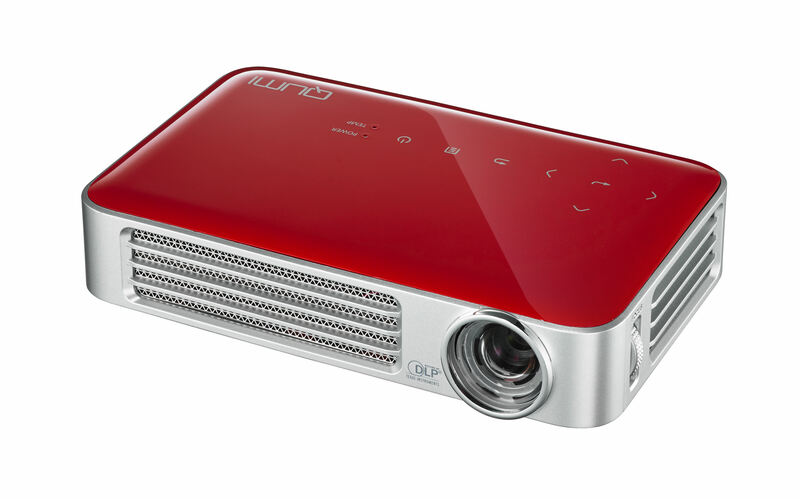 The new Qumi Q6 pocket projector will be available from September 2015, at a list price of £480 inc. VAT, and it benefits a 3 year warranty. Education warranty upon registration is 5 years. In addition to the Qumi Q6, the Qumi range is composed of two others pocket projectors: the Qumi Q4 with a brightness up to 500 ANSI lumens and the Qumi Q5 which adds MHL compatibility and includes a multimedia player as well as a Wi-Fi connection via a dongle. Two personal projectors complete the range: the Qumi Q7 Lite with a brightness up to 700 ANSI lumens and the Qumi Q7 Plus with a brightness up to 1000 ANSI lumens.